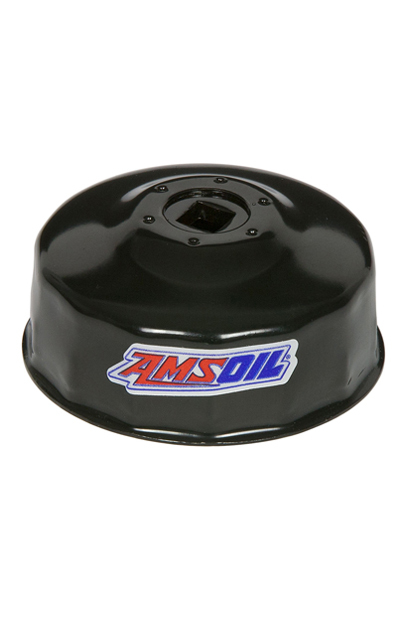 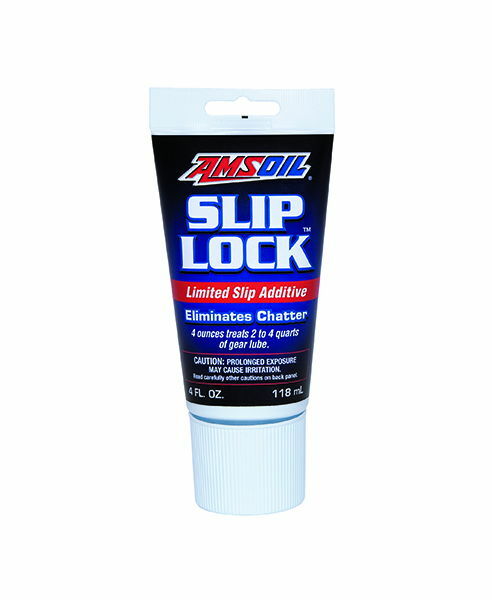 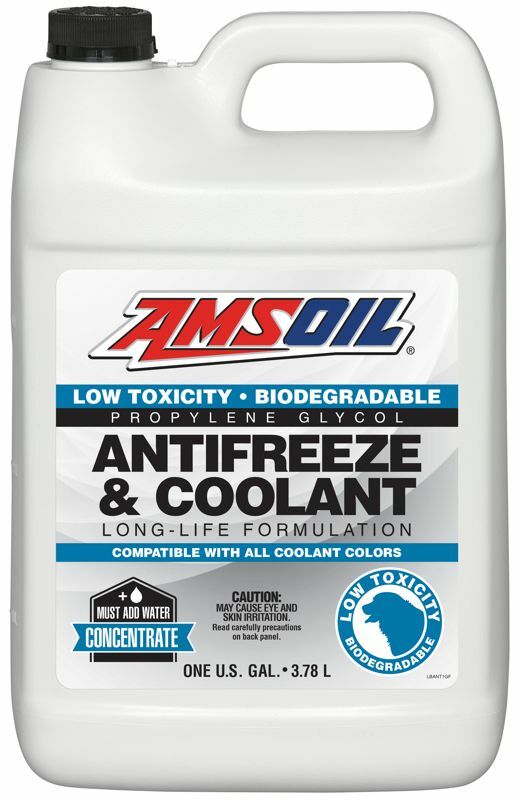 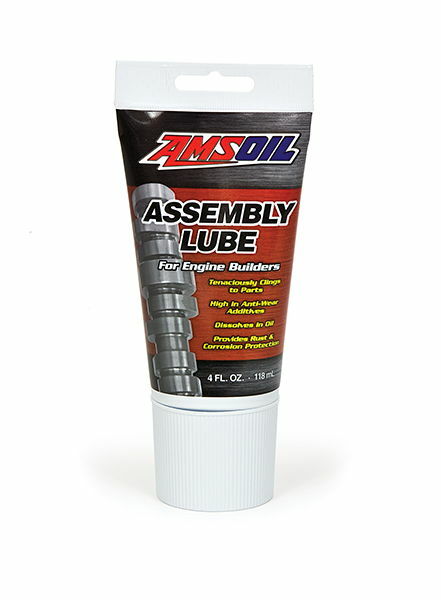 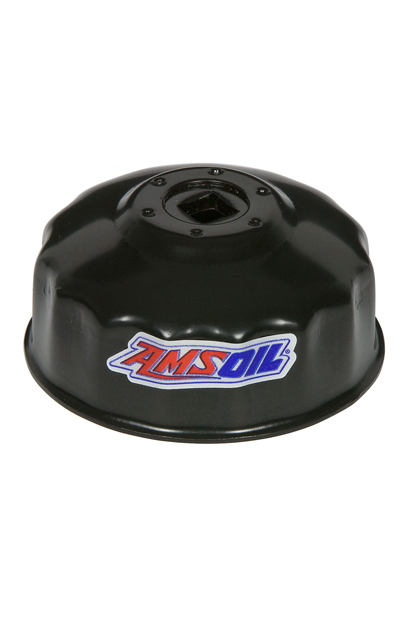 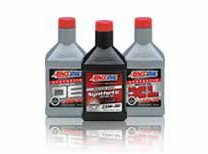 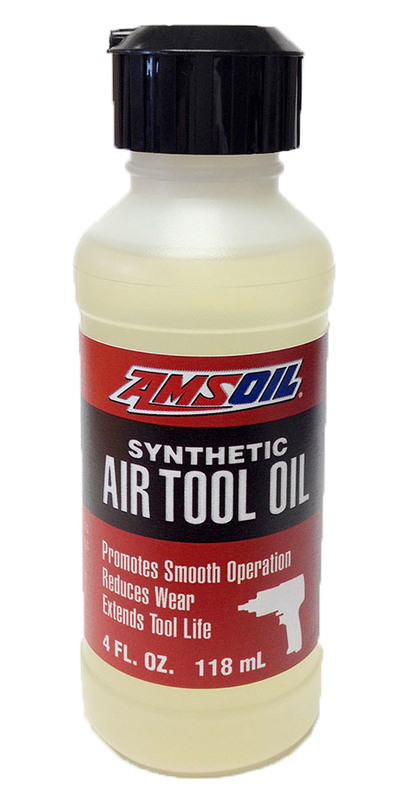 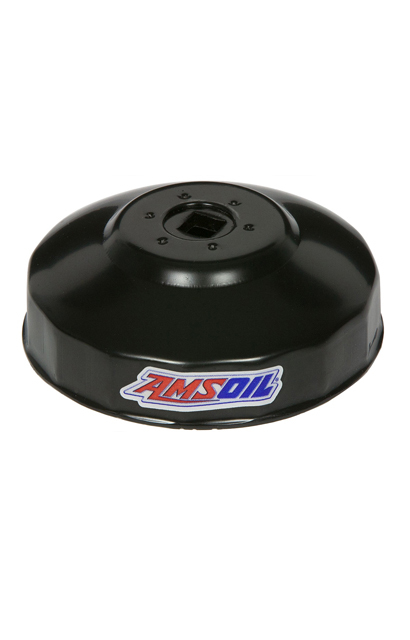 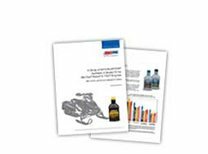 In addition to creating the finest synthetic lubrication and filtration products available, AMSOIL also manufactures a variety of quality products to protect and maintain your vehicle or machinery. 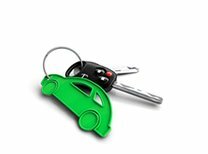 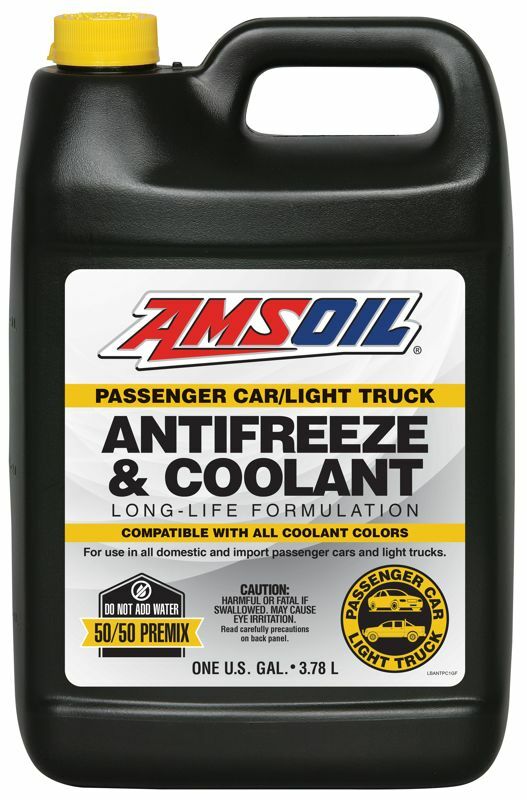 These specialty lubes, fluids and coolants provide additional levels of protection for every aspect of your car, truck or equipment. 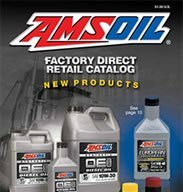 You can always trust AMSOIL to deliver the complete care your car, truck, boat, motorcycle, ATV/UTV or heavy equipment deserves. 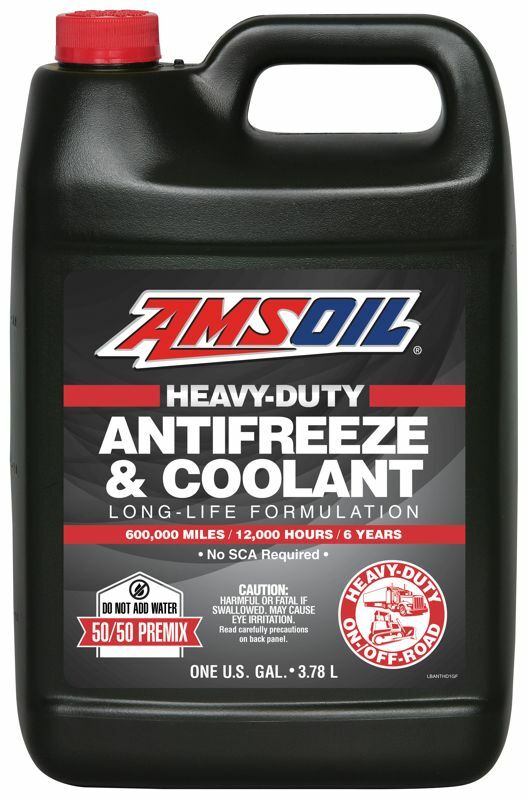 AMSOIL Glass Cleaner provides a professional-strength formula that effectively cuts through grease and grime faster than other leading glass cleaners. 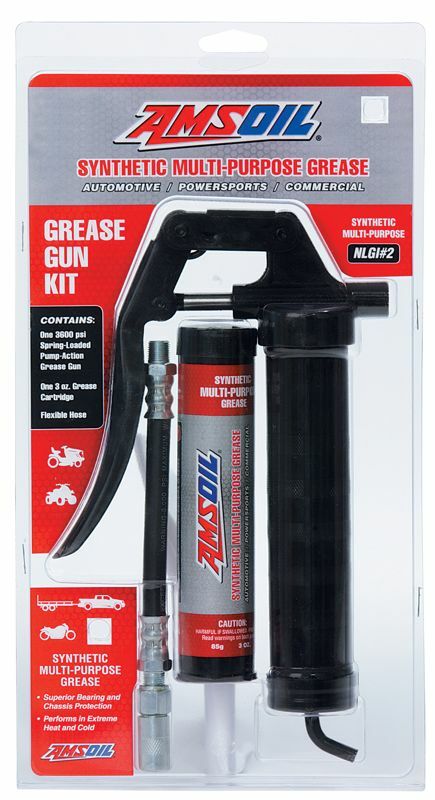 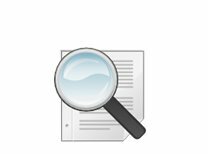 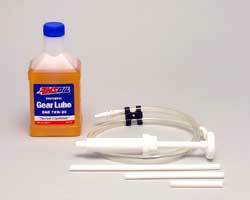 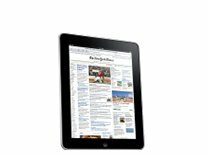 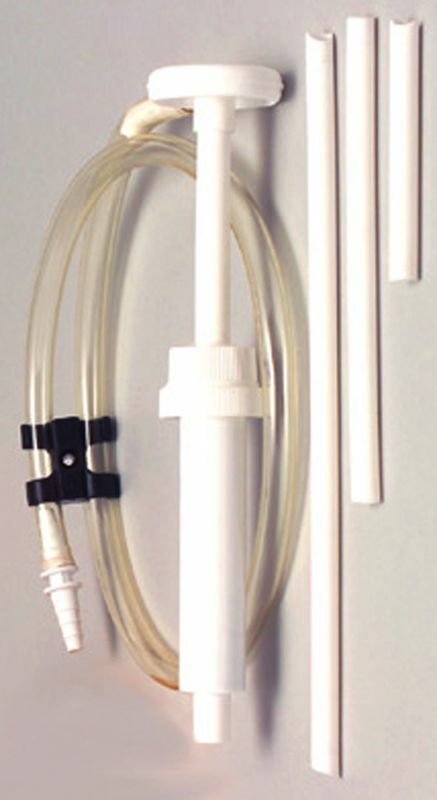 Its foaming action doesn’t run or drip, and leaves no streaks or haze.